We’ve looked through business titles that people are reading and have highlighted the memoirs, career guides, and analyses we’re most excited about. 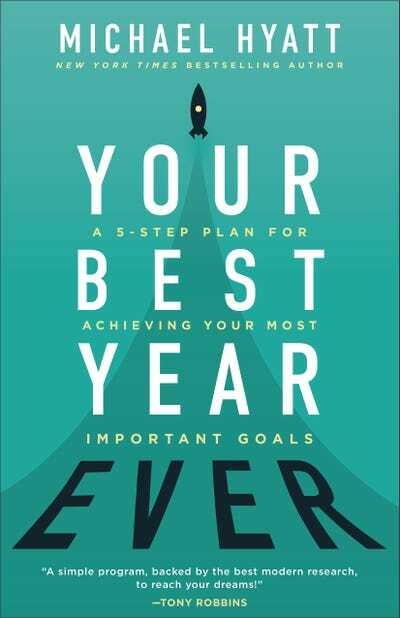 “Your Best Year Ever” is all about goal setting and achieving, at home and at work. 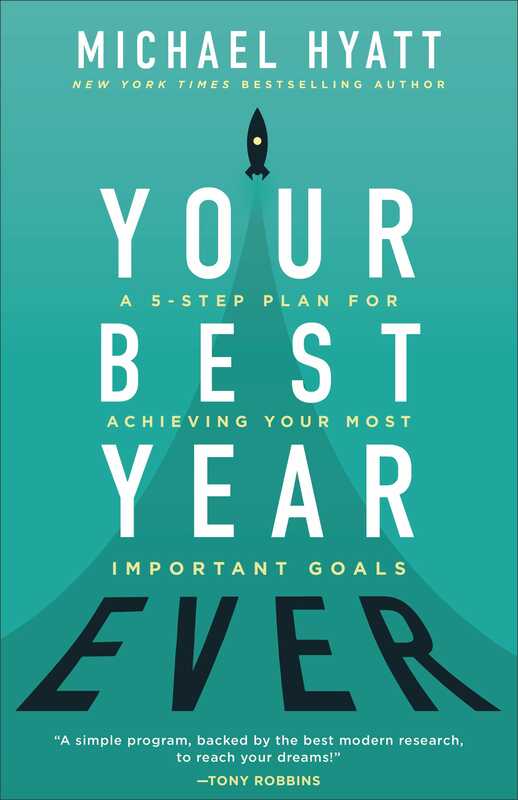 It’s an outgrowth of Hyatt’s course “5 Days to Your Best Year Ever.” The idea is to stop getting stuck in the day-to-day and accomplish what really matters to you. Cast has settled on five career archetypes that cut across gender, industry, and experience level and he’s highlighted the strengths and weaknesses of each. Use his guide to determine what you most closely align with, and how to use that to your advantage. After college, Mike Lewis took a job at Bain because it seemed like the thing to do. But while the job was prized, his heart wasn’t in his work and he decided to go against everything he was conditioned to believe and left to pursue his real passion, the game of squash. Lewis lived out his dream of being a pro squash player and then decided he would like to inspire others to stop pursuing careers that make them miserable. 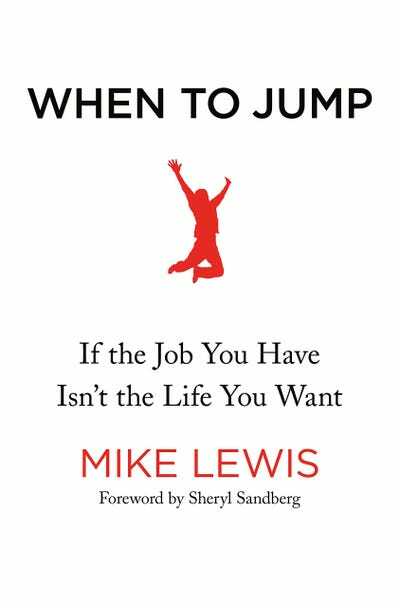 Featuring a foreword by Facebook COO Sheryl Sandberg, “When to Jump” is a guide for assessing what you need to get from your work in order to be fulfilled. In “When,” Pink tackles the subject of time and how it affects all facets of our lives. For example: What should be your ideal daily routine? What’s the best time to quit your job? 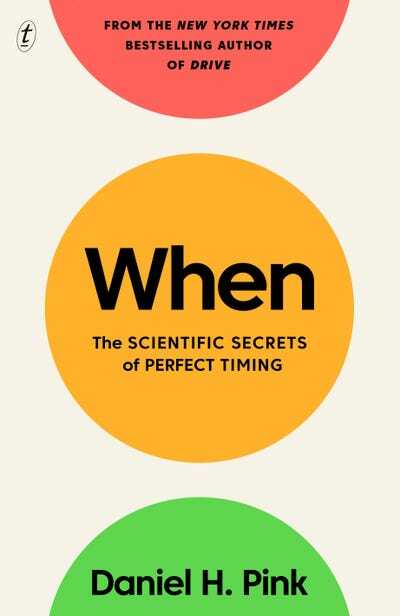 And when should you get married? It’s all in there, backed by extensive research and told through compelling stories. 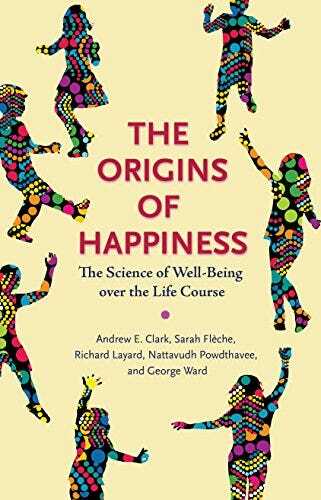 The authors behind “The Origins of Happiness” are a dream team of social scientists, all members of the Wellbeing Programme at the London School of Economics’ Centre for Economic Performance. Their book explores what really affects well-being, drawn from research on over 100,000 people in different countries. 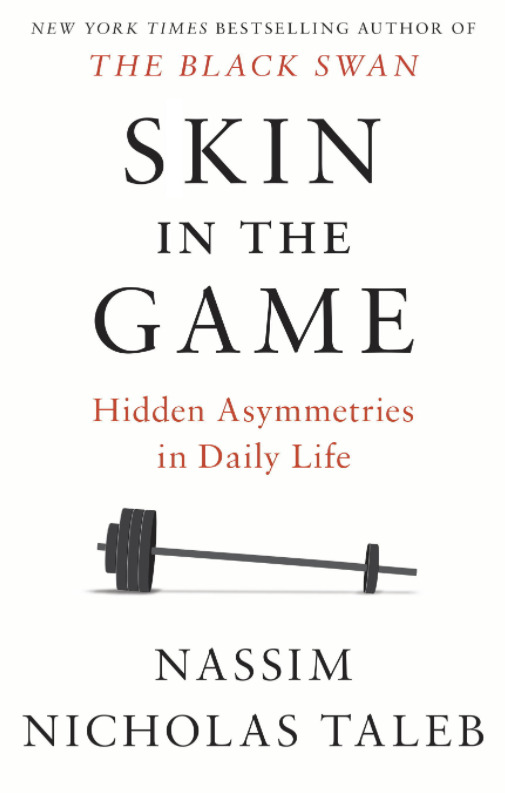 The book also raises questions about potential changes to public policy, with human well-being as the No. 1 priority. 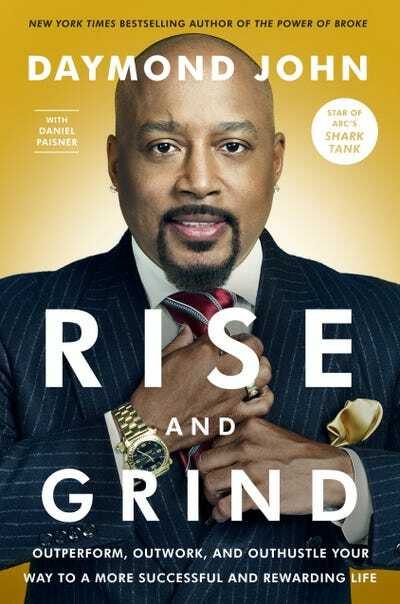 Over the last nine seasons of “Shark Tank,” Daymond John has established himself as a mentor to a portfolio of young entrepreneurs. “Rise and Grind” is John’s followup to 2016’s “Power of Broke,” in which he detailed what it takes to start a business from virtually nothing – as he did when he started FUBU out of his mum’s apartment back in the 1990s – and grow it to a mature company. Now he’s drawing from his own career and those of fellow entrepreneurs to compile the rituals, habits, and best practices for sustained success, whether you’re leading your own company or not. 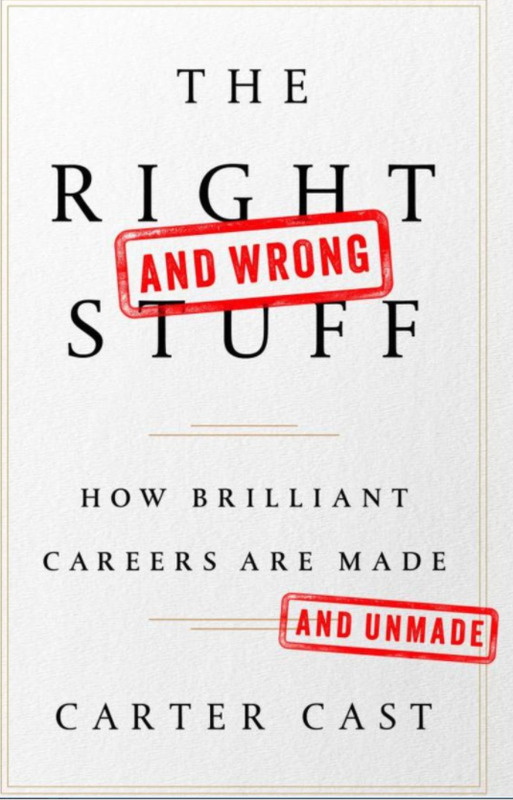 Coyle is the author of the 2009 bestseller “The Talent Code,” in which he taught readers how to capitalise on their own talent. 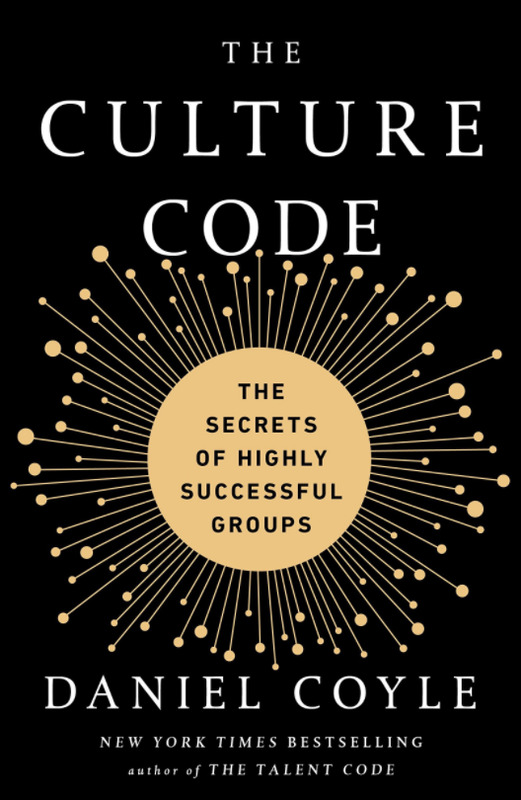 In “The Culture Code,” Coyle, who currently works with the Cleveland Indians on performance culture and player development, turns his attention to successful groups. Coyle studied teams from Pixar to the US Navy SEAL Team Six, and concluded that group performance boils down to safety, shared risk, and purpose. 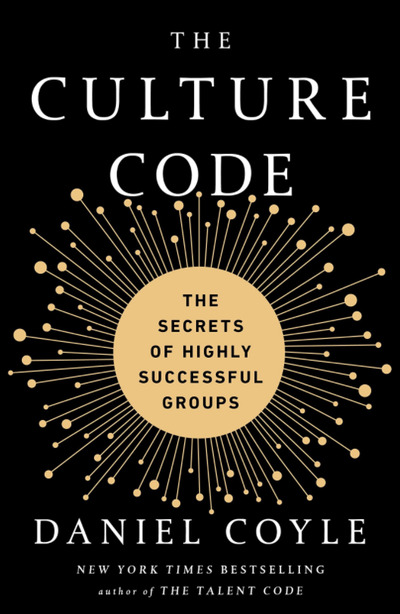 Hansen, a professor of management at University of California, Berkeley, is also the author of the 2011 bestseller “Great by Choice” and one of the top 50 most influential management thinkers in the world. In “Great at Work,” he illustrates what it means to work smarter, not harder, by describing the results of a study he conducted with more than 5,000 managers and employees. 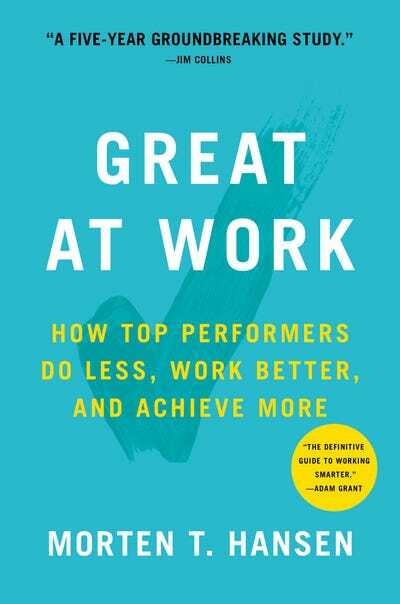 He distills those results into seven “work smarter” principles that can help any reader improve their job performance – and their overall quality of life. 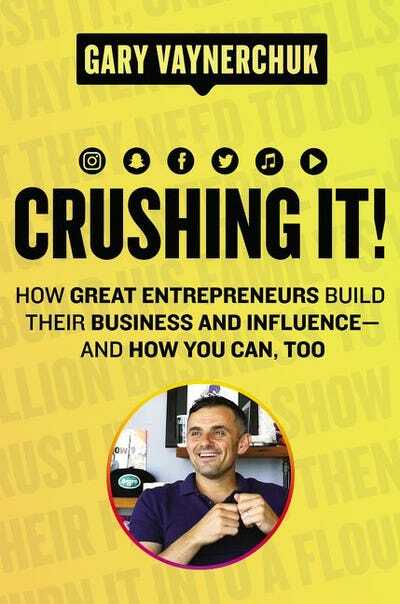 Gary Vaynerchuk is not only the founding CEO of ad agency VaynerMedia – he’s one of the world’s most popular personalities in the entrepreneurial and career insight spheres. Drawing from his agency’s work as well as his interviews from his podcast, “Crushing It!” is Gary V’s latest collection of knowledge through the lens of his limitless energy and outspoken style. 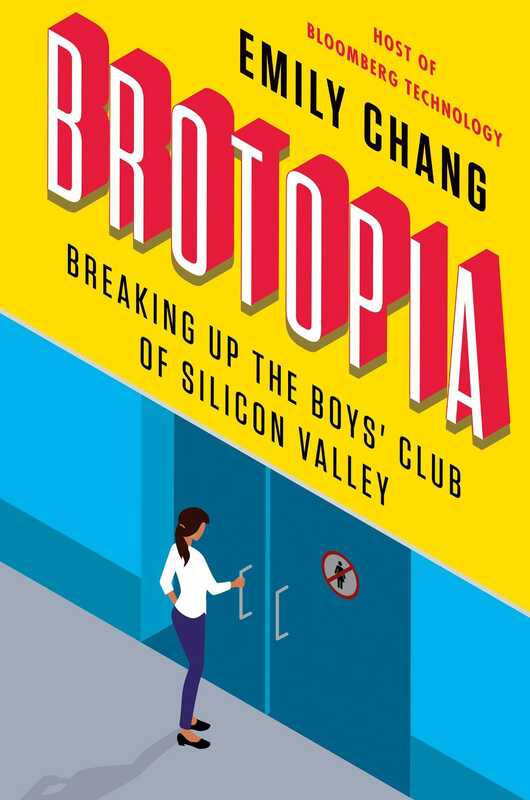 Bloomberg Technology host and executive producer Emily Chang has conducted multiple interviews with the most powerful people in tech, and in “Brotopia,” she’s taking a look at how the promise and glories of Silicon Valley can be real – but only for men. Chang drew from interviews with tech’s foremost women, including Facebook’s COO Sheryl Sandberg, YouTube CEO Susan Wojcicki, and former Yahoo CEO Marissa Mayer, to illustrate how women risked their careers to pave the way for others, and sheds light on how the Valley has a long way to go in terms of treating women as equals. Annie Duke is a World Series of Poker winner who became a poker celebrity when televised games took off in the early 2000s. She currently serves on the board of several philanthropic organisations, and while she spends most of her time on issues like school reform these days, her latest book draws from her years playing elite poker. 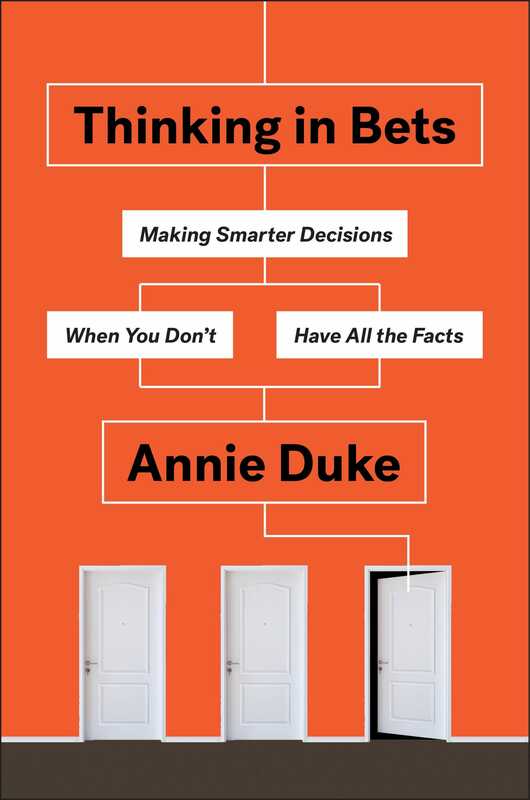 “Thinking in Bets” is a practical guide to risk assessment and emotional control. 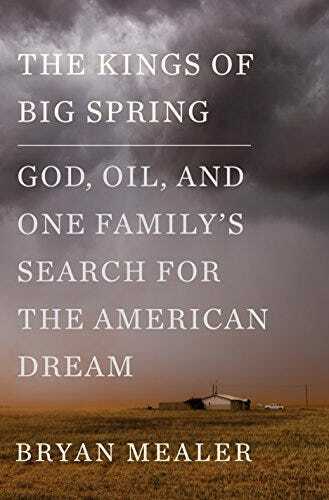 Spanning from the 1890s to the 1980s, and across the United States, this narrative follows four generations of the Mealer family on their quest to achieve the American dream. Mealer is a journalist and the co-author of the 2009 bestseller “The Boy Who Harnessed the Wind.” In his latest book, he takes the reader on a journey through poverty and riches, religion and faith, bringing to life stories that might otherwise have been forgotten. 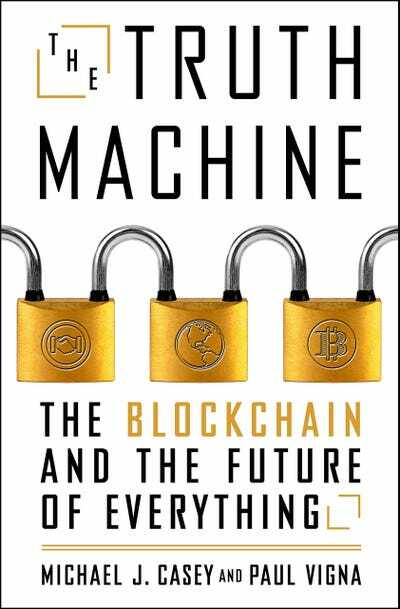 Two years after publishing “The Age of Cryptocurrency,” this duo – a current and former reporter at The Wall Street Journal – is out with a book exploring the blockchain and its potential for disruption. It’s Amazon’s No. 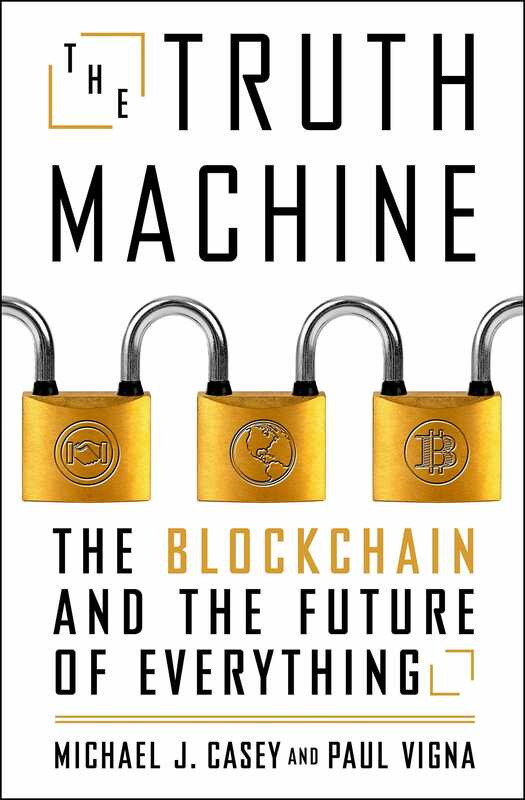 1 new release in financial engineering, and promises to be an in-depth, fair, and engaging account of a massive technological shift that affects everyone. “The authors behind this book are the real deal,” says “Shark Tank” investor and real-estate mogul Barbara Corcoran. Gerber and Paugh are the CEO and COO, respectively, of CommunityCo, where they build and manage membership communities for global brands. 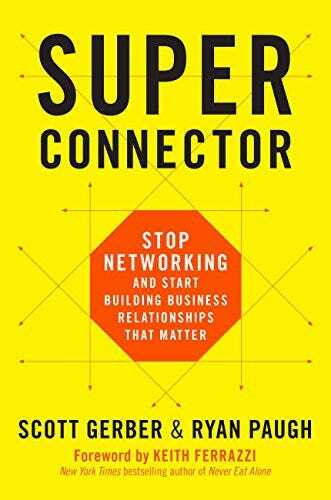 In “Super Connector,” they offer a revamped approach to professional networking – called Vision-Executing-Profiting – and share examples from a range of successful people. Always provocative, “Skin in the Game” is sure to have Wall Street talking. 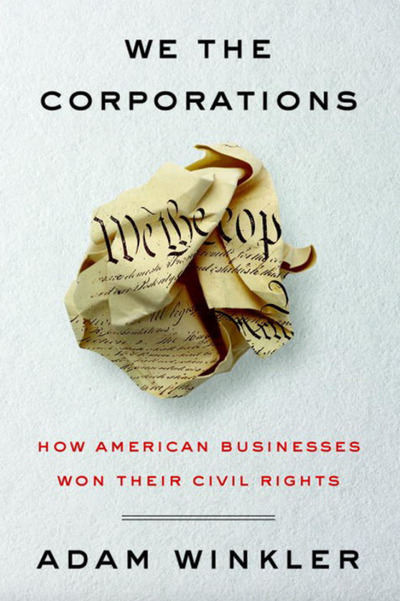 Winkler, a professor of constitutional law at the University of California, Los Angeles, traces the history of the Citizens United Supreme Court decision in 2010. 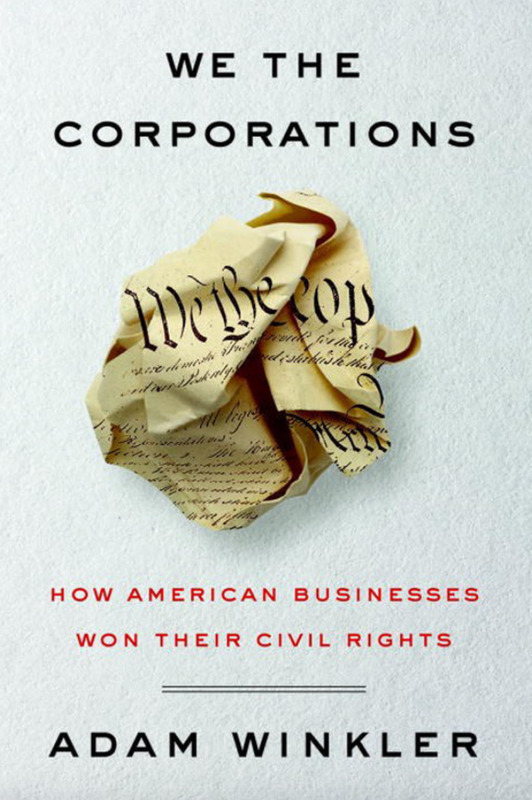 He guides readers through the complexities of the American judicial system and explains what the ever-evolving corporate rights movement means for them. Forbes senior editor Zack O’Malley Greenburg has tapped his deep network in the entertainment industry to tell the story of the rise of the hip hop industry by focusing on three of its biggest moguls: Diddy, Dr. Dre, and Jay-Z. 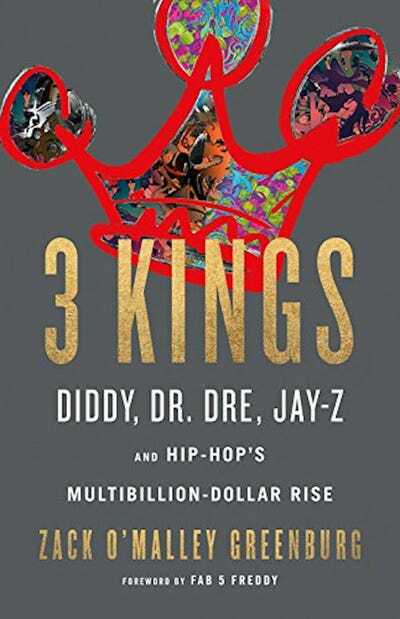 This isn’t a book about the evolution of the music – it’s about how a cultural movement helped create multimillionaires with lucrative lifestyle brands, from Diddy’s Ciroc vodka to Dre’s Beats line of headphones.